The UC Board of Regents approved the UC Irvine School of Law in November 2006. 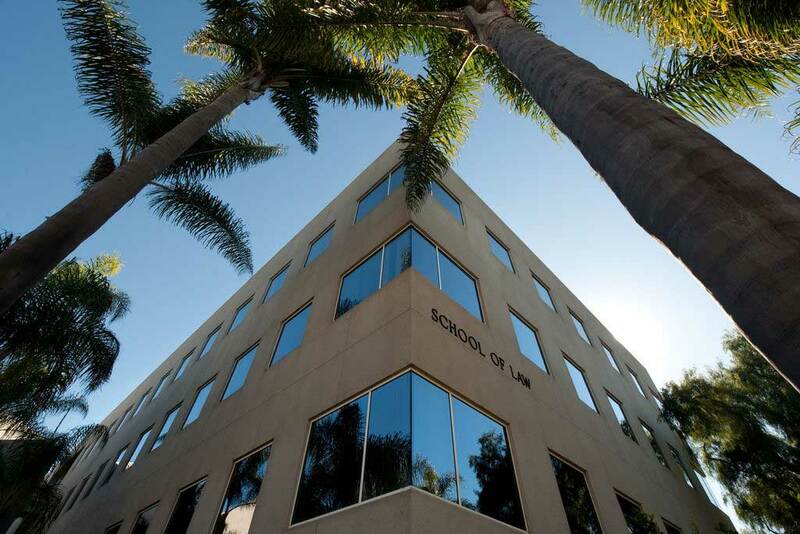 It was the first new public law school created in California in more than 40 years. The inaugural class comprised 60 students.